No tongue-in-cheekness in this week’s title. 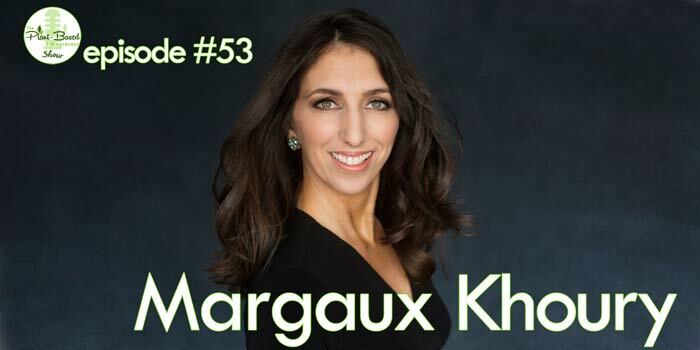 Margaux Khoury actually runs a brand called The Best Deodorant In The World. Nothing pretentious about the name, either – but you could call it setting your aims high… and then doing your best to hit them. Vegan. All-natural ingredients and biodegradable packaging. More affordable than competing brands. Providing drinking water for one person for a year with every product sold, and donating 100% of sales made on the 1st of each month to animal charities. And if that weren’t impressive as is, Margaux and her husband-slash-co-founder Josh also manage to home-school their three children, while running the business and putting the finishing touches on their relaunch. Because there’s a difference between being good and being the best in the world. And it takes a lot of courage to pull a good product from the shelves and spend two years rebuilding it, so you can make sure it actually hits all the requirements for the latter. I’ll let you find out for yourself how well they’re hitting them – but if you need inspiration on how to build a brand around giving back, this is one talk you’ll want to hear! [00:40] Introducing the rebuilding of a brand with values — and one that stops the stink! [02:04] The journey to veganism, being an entrepreneur and an educator passionate about self-directed and real-world learning. [05:42] The need to unlearn to grow in business. 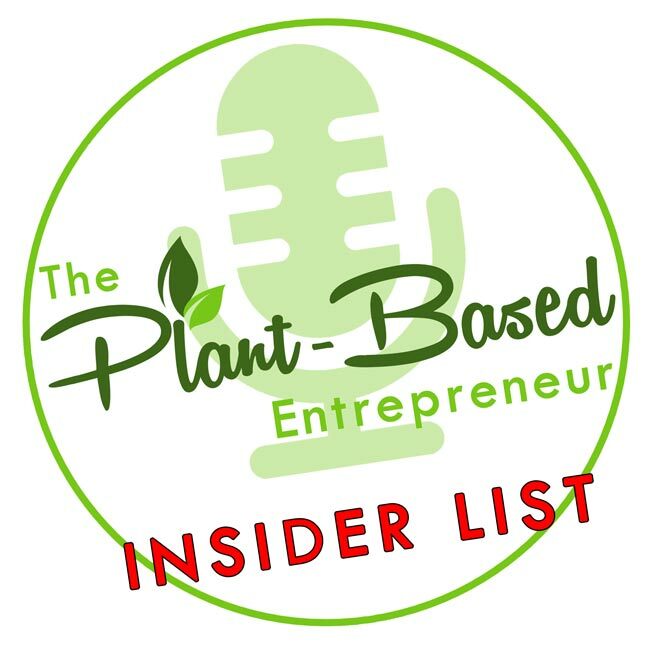 [07:50] Moving from creating the product for personal use in the kitchen, to rapid growth and selling out in stores —to making a decision to pull it all back to rebrand. [10:23] Difficulties running a business from another country, working with manufacturers and fulfillment centers. [13:12] Finding cost-effective margins to ship around the world. [14:53] The BIG decision to pull back and rebrand and how to survive financially and raise a family. [18:24] Tweaking, testing and sourcing organic ingredients and biodegradable packaging. [20:24] Giving a stink-free guarantee. [23:19] The importance of giving back as a business and making a difference to others in the world. [26:16] How scaling up can reduce the cost to consumers. [27:38] Weighing up profit versus charitable giving and receiving unexpected bonuses. [29:35] FYI – Cruelty-free is just one level of production. [30:27] The many hats of an entrepreneur and handing some over to other team members. [31:34] The planning for the relaunch of a socially responsible business. [34:33] Big end goals and future plans for this business. [36:39] The importance of making an impact and combined voices to raise awareness now and in the future for any company.